Thanks for visiting the Cleveland Chili Bowl Classic 5K Run website. We hope you’ll register to participate in our race! 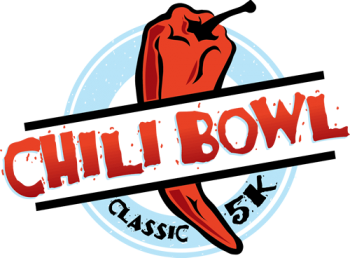 Welcome to the 32ndAnnual Chili Bowl Classic 5k! Kick off your race season with a little spice! 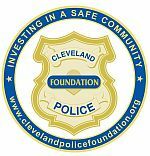 Join the area’s finest runners for this annual race and then sample some chili made by Cleveland’s finest Firefighters and Police Officers! 2019 marks the 32nd anniversary of the race. This is also the start of the 2019 Road Race Series on a relatively flat, fast course – ensuring a fun and memorable experience for all runners and walkers!